SKU: n/a. 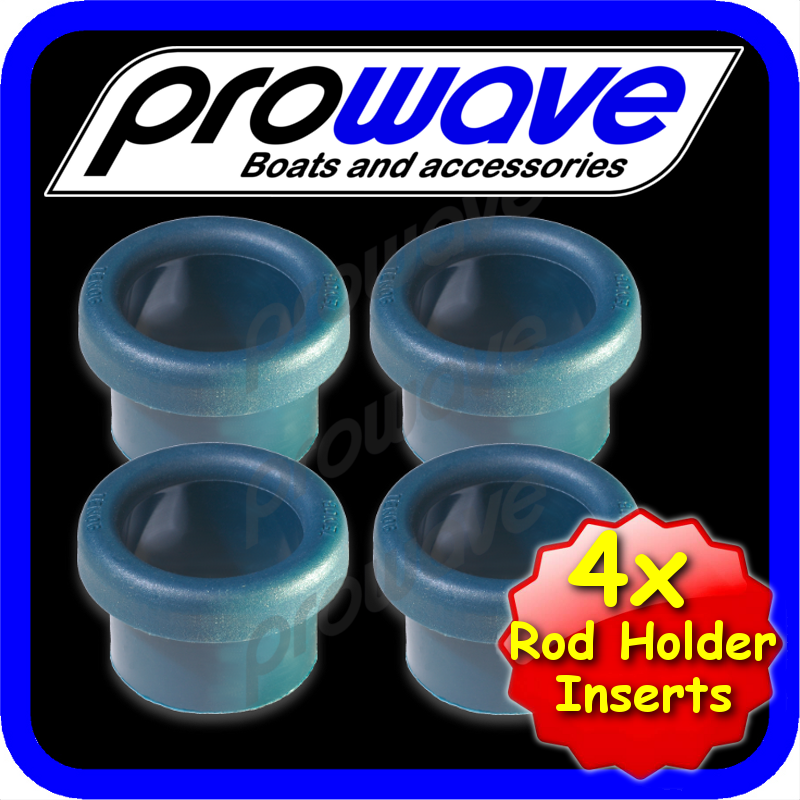 Categories: Accessories, Rod holder inserts. Provides a nice rounded finish to your bait board, rod rack or rocket launcher. Great fit & the perfect finishing touch to my new custom bait board. 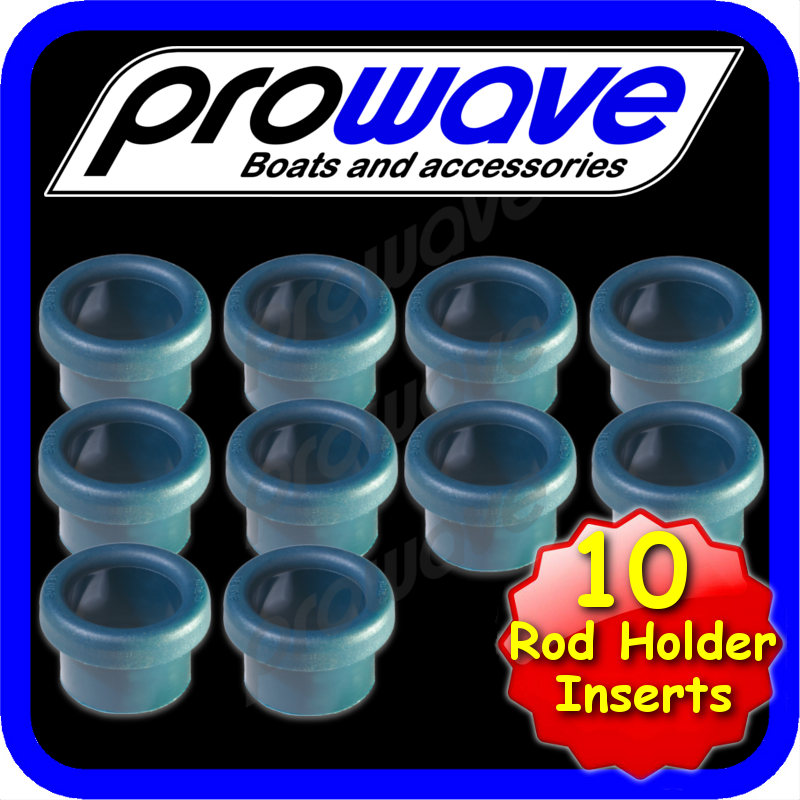 Great asset for the bait board & rods. Perfect fit, but suggest a drop of glue to keep them in place. Perfect fit , well made, dropped straight in on the boat . Also found they fit the bulbar rod holder on the 4×4 … bonus ! 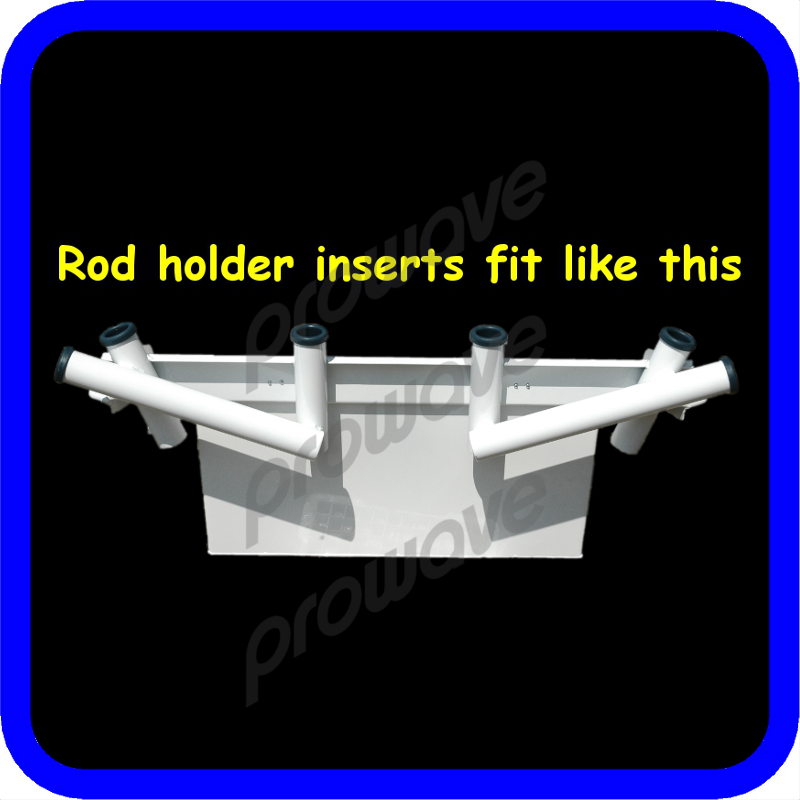 Perfect fit for the rod holders, dropped straight in and look great. Great quality, great service, fast shipment. 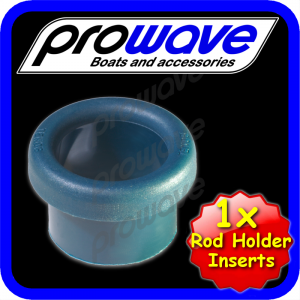 Had to order a replacement insert as one of ours come out when it got caught on the rod and went swimming and was unable to be revived!! Grabbed 4 to have on hand incase any more get lost/damaged in the future. 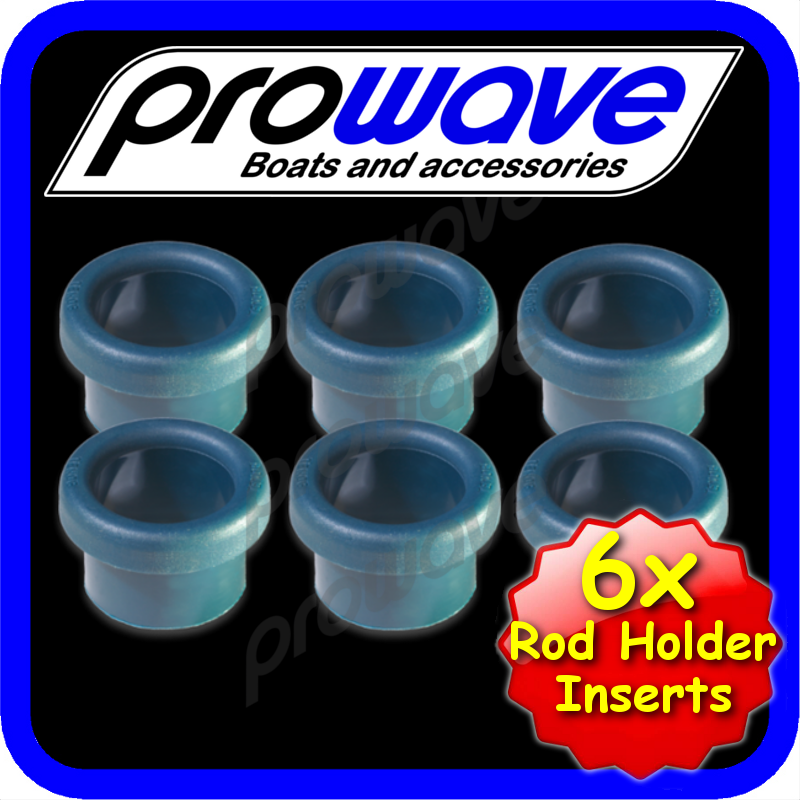 Excellent for the protection of your rod and fishing reels well constructed.